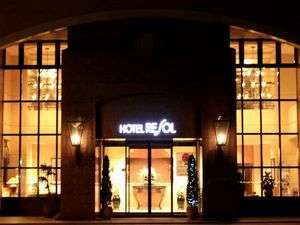 Hotel Resol Sapporo Nakajimakoen is in a prime location to walk to Susukino and overlooking the Nakajima Park. The hotel features the high ceilings and wide windows, and equipped with imported furniture. The hotel has opened in 1993 and relaxed atmosphere with modern decor. It is ideal for both sightseeing and business. 1 minute walk from Subway Nakajima koen Station. 60 minutes by car from Shin-Chitose Airport.